We offer an unbelievable service and Very competitive prices. 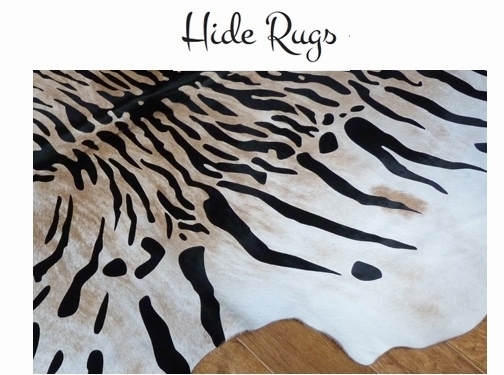 UK (Bournemouth) based company providing a range of animal skin rugs for sale. 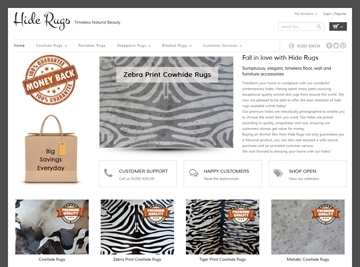 Website includes e-commerce facilities, delivery and returns information, terms and conditions, FAQs, testimonials, full company contact details including company registration number.